commented on "Traditionally made since 1615. 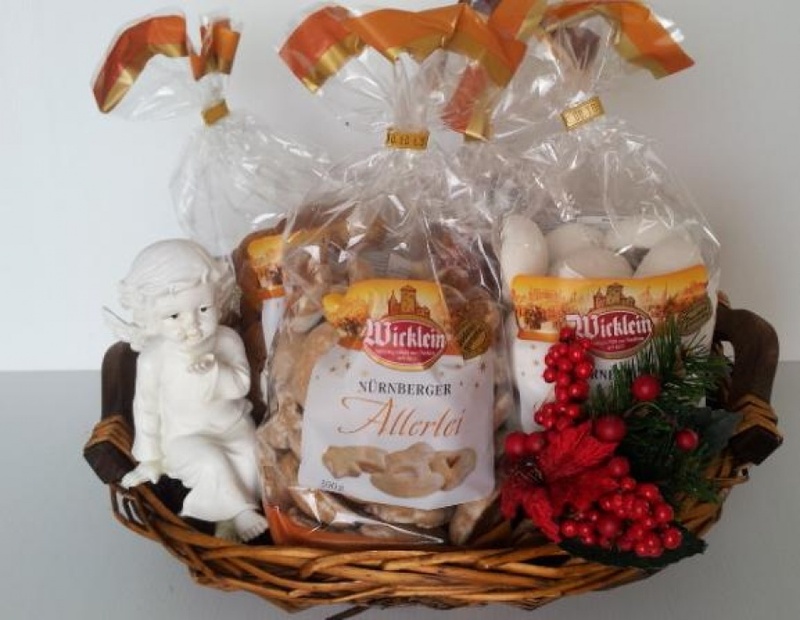 Wicklein, Nuremberg Germany produces soft brown gingerbread and its available in beautiful ..."
Traditionally made since 1615. Wicklein, Nuremberg Germany produces soft brown gingerbread and its available in beautiful NZ. Just in time for the festive season. The Pfeffernuesse, All Sorts and Honey Gingerbread do not melt and are ideal treats to share at your next outdoor function, party or pic-nick. Available online or at selected New World Supermarkets nation wide.